As an experienced multi-dwelling general contractor and construction management firm, Encore Construction has worked with numerous developers and landlords to create attractive multi-family spaces. 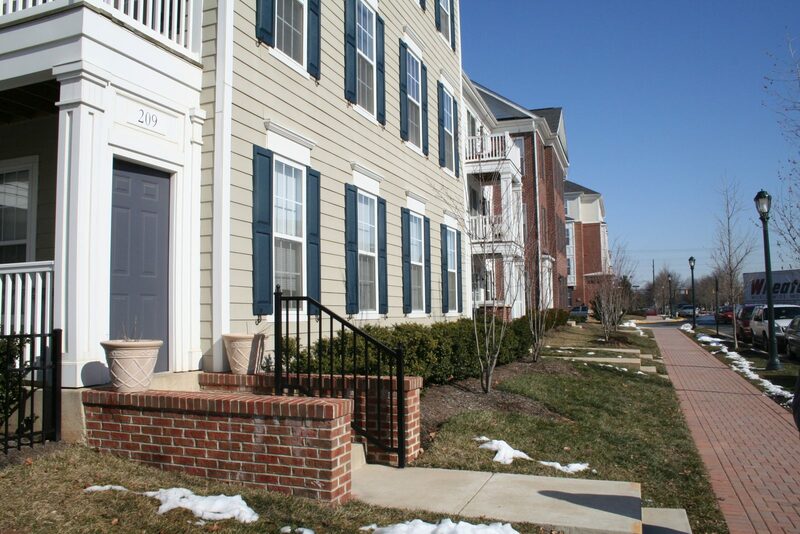 We understand the unique challenges of creating multi-family dwellings in a variety of locations. We offer multi-family construction solutions that combine aesthetics with long-term performance to turn the property into an investment. We pay attention to each and every detail so that your multi-family unit is finished on time, on budget, and in accordance with your vision. 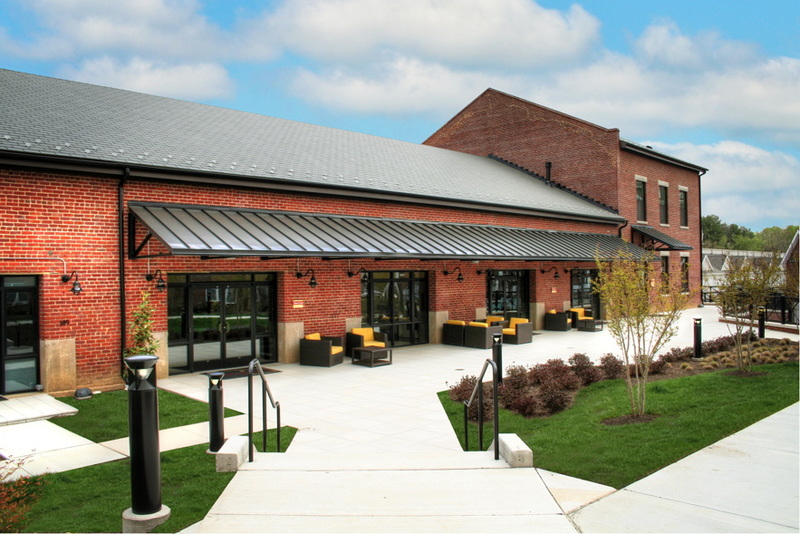 Encore Construction is the preferred multi-dwelling general contractor and construction management firm of businesses throughout Maryland, Washington, D.C., Northern Virginia, and the Philadelphia metro area. Thanks to our experienced team and diverse portfolio, we are uniquely able to meet the needs of restaurants, offices, retail stores, multi-family units, and more. To learn more about a partnership with Encore, please contact us.